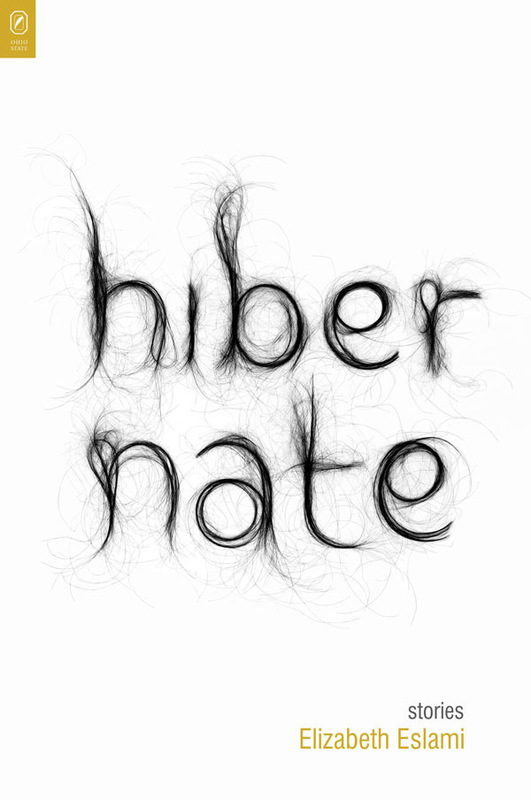 Hibernate is a big-hearted and brutal story collection. In these globe-spanning stories, Elizabeth Eslami follows ordinary men and women who slowly awaken to hard choices. A fishing trip forces two Montana brothers to grow up in ways they never could have imagined. A Sudanese immigrant begins a new life with his girlfriend in America, only to find himself pulled toward his mother’s past transgressions. A group of tourists visits an Indian pueblo and realizes their tour guide isn’t at all who they expected. A shipwrecked captain and his men cling to the company of narwhals and Eskimos. And in the unforgettable title story, two lovers trade life as they’ve known it for an escape into the extraordinary. A masterful storyteller as likely to draw blood as to heal, Eslami moves her restless, resilient characters across an uneven landscape toward a hard earned place of peace. Elizabeth Eslami (website) teaches in the MFA program at Manhattanville College and is a senior prose editor of Tupelo Quarterly. She is the author of the novel Bone Worship.